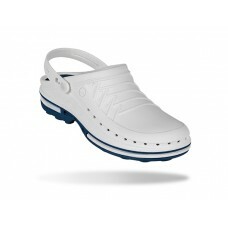 For professionals who work in the most demanding environments, CLOG is the ideal style. It is antistatic and is made of Steri–TechTM, a high-quality polymer which can be sterilised in an autoclave, ensuring hygiene standards. With the comfort provided by the shock absorption system, you will get to the end of the day feeling at the top of your abilities. 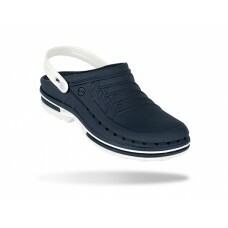 To ensure it will suit your personal style, it comes in various colours.